Central heating is an incredibly cost effective way to heat your home. While most modern homes already have central heating and radiators installed, newer models are often far more efficient at heating the home, helping to keep your energy bills down. 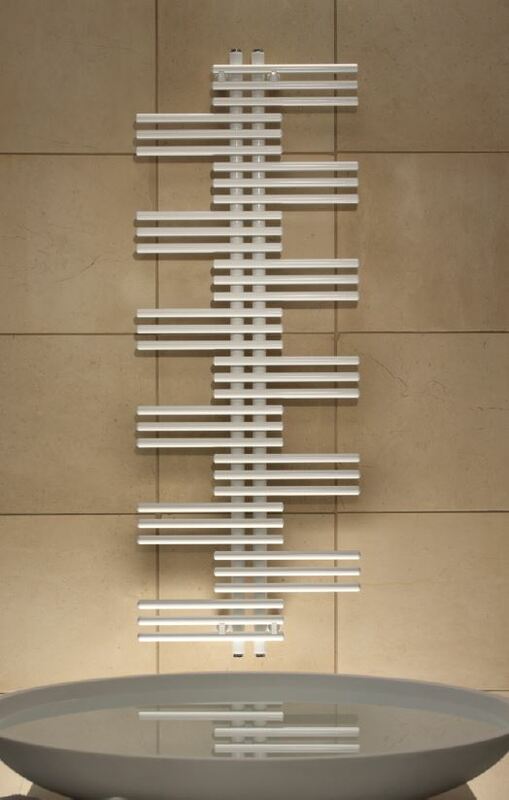 All of the radiators in our range are fully functional and suitable for use within the home or in business premises. 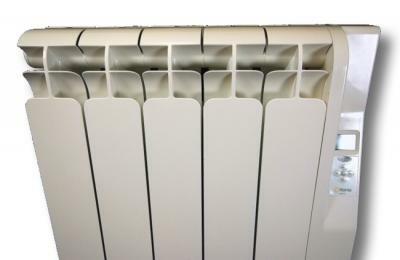 Our professional and friendly staff can advise you on the most appropriate size and style of radiator for the space you need to heat, whether it’s a family home, trendy apartment, office space, or shop. With a large number of different designs, from traditional and period, to designer and contemporary, we can help you find a radiator that matches your interior design and looks beautiful within your home or office. If you’re having new radiators installed in your home or business and would like to discuss your options, please get in touch with a member of our team. You can call 0117 924 7200, or drop us an email. All radiators available in our range are able to have Thermostatic Radiator Control Valves (TRVs) fitted. 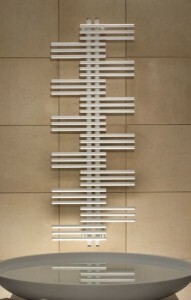 We are also able to install TRVs on existing radiators within your home. TRVs installed on individual radiators help heat homes more efficiently. 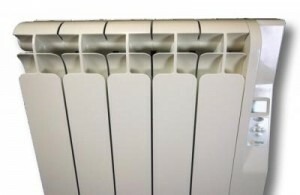 TVRs control the flow of hot water through the radiator depending on the existing air temperature in the room they are in. Generally, one radiator within the home should be left without a TRV fitted and should be permanently left switched on, unless the boiler is fitted with a flow meter. This will detect when all the radiator valves are closed. The radiator without the TRV is best placed in an area where it is always likely to be used – such as a towel rail in the bathroom. TRVs are not expensive and can be easily fitted, ideally by an experienced plumber. If you’d like to know more about the radiator valves we provide and install, and the best placement of them within your home, please get in touch with a member of our team.